Our “Lynx” Technology eliminates the global feedback loop and results in the following: more accurate musical reproduction with respect to tonality; the elimination of common phase errors resulting from feedback. 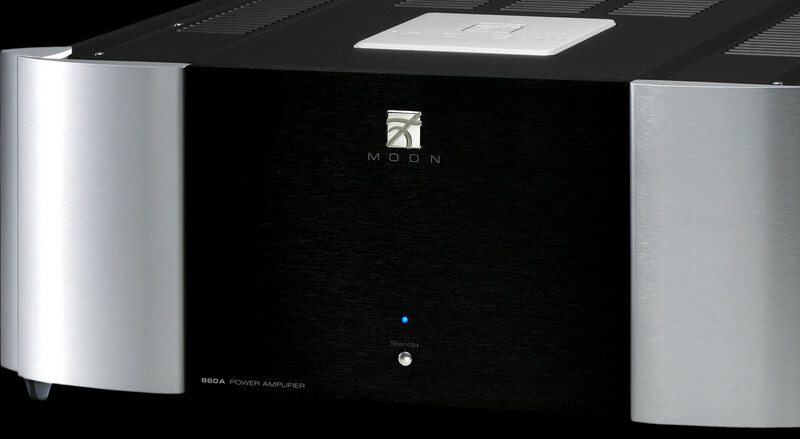 Transparency and soundstage are exceptional, despite this amplifier’s high power rating. 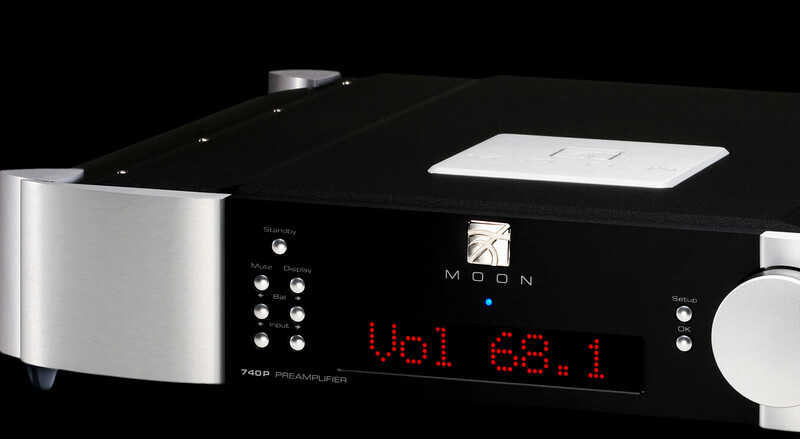 Ultimately, the MOON 860A Power Amplifier will mate seamlessly with any loudspeaker allowing it to reach its full sonic potential, regardless of its load.